It would be easy to overlook health and safety, but #twalks can be dangerous. Any activity that involves walking through busy places with mobile technologies is hazardous and participants need to be alerted to take care of themselves and each other. 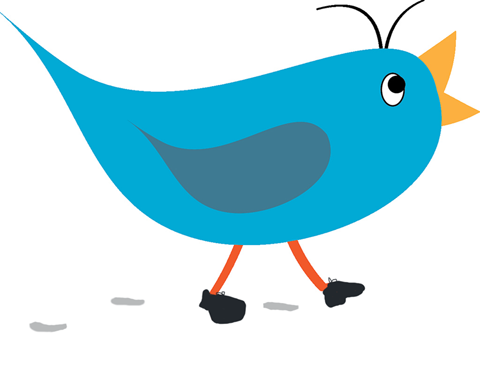 Pause to tweet – walking and tweeting is not advisable. Whether you are inside or out, you can walk into obstacle and can incur serious injury. You can walk into other people, lamposts and other street furniture, fall down stairs, and walk into traffic. You are vulnerable – if you are off campus and immersed in learning activities, it is likely you will not be paying as much attention to your own safety as you normally do. Stay in groups and look out for each other.